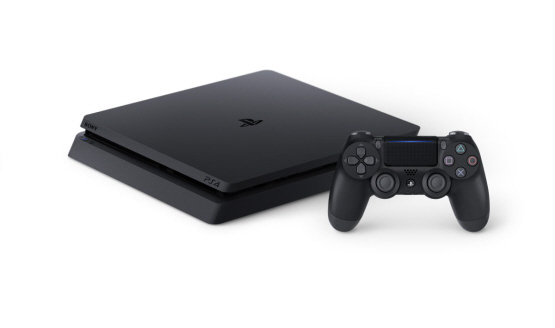 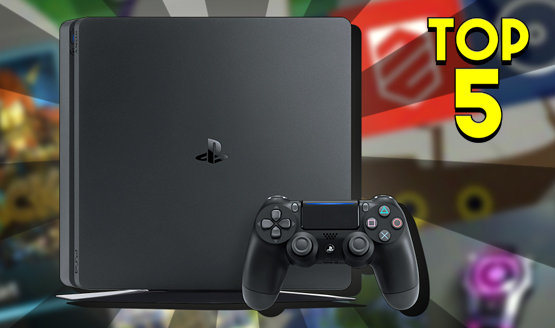 Here’s everything to expect for PS4, PS4 Pro, and PSVR. 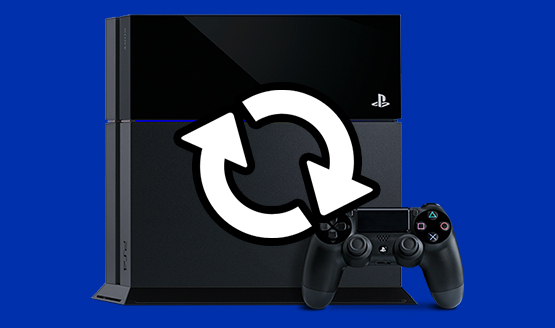 Apparent conversation with PlayStation Support points to tomorrow. 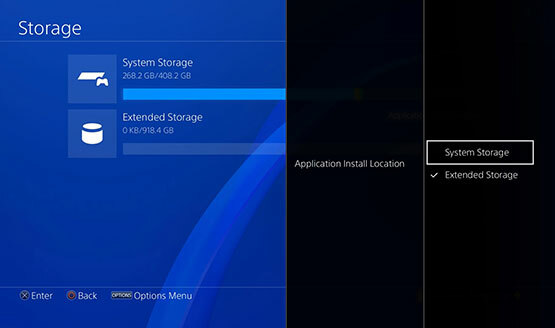 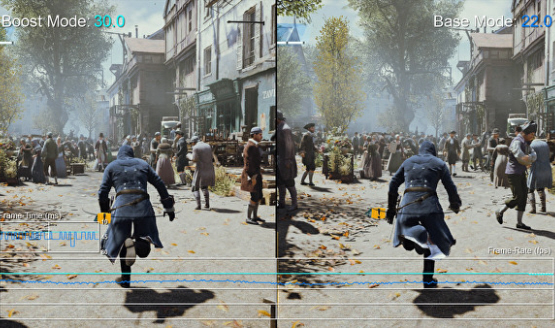 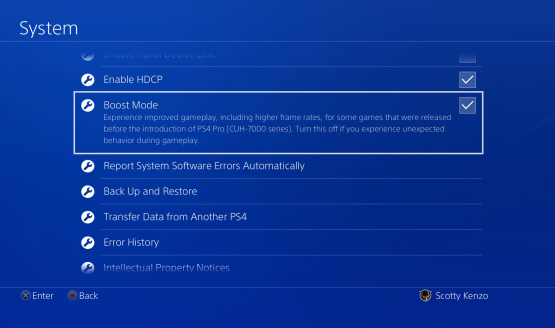 Sony gives out some more details on Boost Mode. 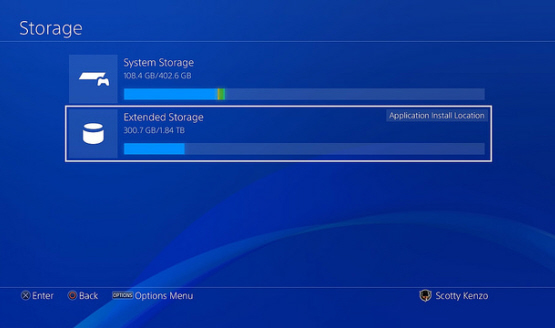 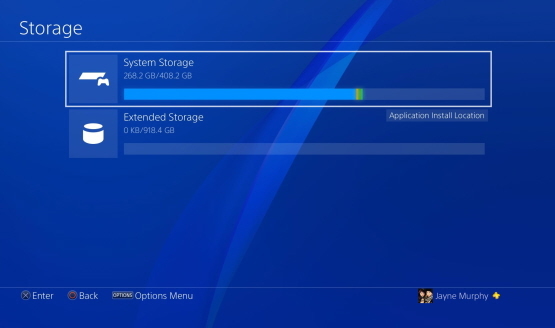 It also looks like there’s a Rest Mode issue when using an external HDD. 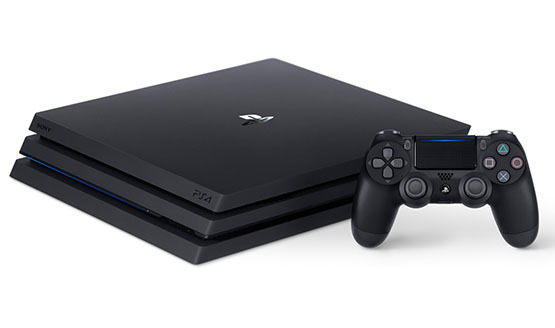 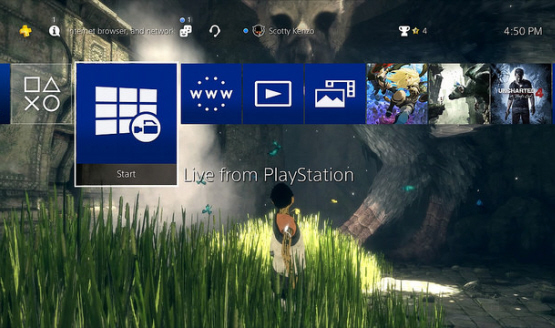 Sony confirms PS4 Pro Boost Mode.